Includes unlimited streaming of Discogirls (Valique Sunrise Version) via the free Bandcamp app, plus high-quality download in MP3, FLAC and more. 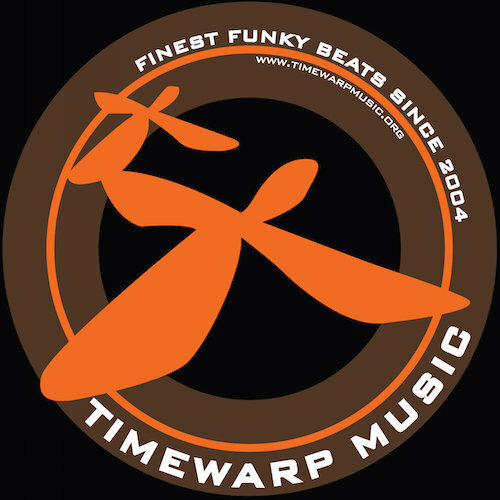 Label boss Timewarp inc is back is the business with his single “Discogirls” remixed from his fellow friend and Russian based Valique. 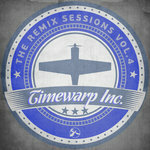 You may expect and dance floor remix from the disco king Valentine Golovachev (aka Valique) but hey no, not this time! 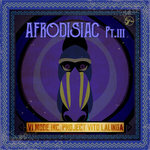 In this single release we get a trippy downtempo groove approach of the original Discofunk track, and compared to the original it is a nice move to taste something different. As the title states, this is a remix version made to watch the sunrise after a heavy night club, after the hangover, early in morning, you know how it feels right? Audiophile Analog Mastering: Angelos Timewarp Stoumpos at Timewarp Mastering. 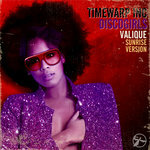 Timewarp inc - Discogirls (Valique Sunrise Version) will be available on April 19, 2018 for sale in special edition CDR and digital download at timewarpstore and all digital music retailers across the internet.